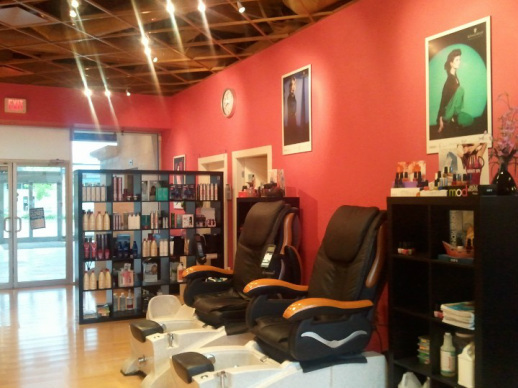 At Phenomena Hair Design we offer all aspects of phenomenal hair care as well as a few comfy extras. Get Spa like treatment with the choice of a soothing reclining massage chair so you can sit back and relax while you enjoy a well deserved pedicure and manicure. We also stock the best names in hair care products at affordable prices.